Can well-being education help students flourish? Teaching well-being in schools is becoming a popular topic among education academics. Research in the area suggests that students who are taught well-being skills achieve higher levels of life satisfaction as well as higher levels of academic success. Well-being education is centred on the premise of helping students to flourish. Flourishing in this case includes; in their relationships with others, their self-esteem and their own mental and physical well-being. As schools battle with increasing levels of student depression and anxiety (in both teaching and student bodies), a well-being education is seen as a relevant and timely solution that not only supports improved academic outcomes for students, but helps them to cope with (and overcome) obstacles and set backs in life as well. What exactly is well-being education? 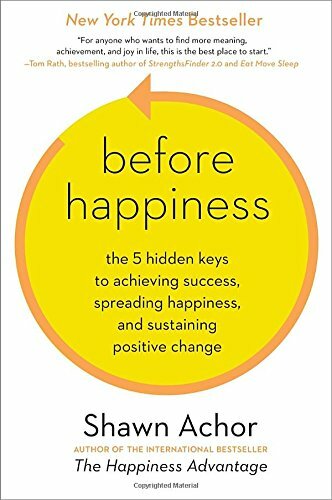 "increase flourishing by increasing positive emotion, engagement, meaning, positive relationships, and accomplishment"
Meaning, according to Seligman, is defined as belonging to and serving something that you believe is bigger than the self. It includes some degree of subjective measurement, (e.g. feeling a conversation was highly meaningful to you), but Seligman contends that it's not solely subjective, giving the example of Abraham Lincoln, who as a profound melancholic may have judged his life to be meaningless, while we today judge it highly meaningful. Accomplishment is a measure of the enjoyment of winning. 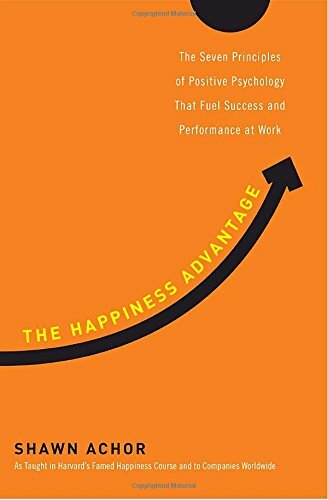 This is not simply the enjoyment of playing or performing well in order to win, which may be a measure of positive emotion or engagement, but rather enjoyment in the process of winning itself. To this end, it is possible to play or perform exceptionally well, and be deeply disappointed with a loss, or conversely, play or perform terribly and be very excited with a win. Accomplishment is a measure of winning purely for winnings sake, and can be easily seen in some as the pursuit of wealth. For philanthropists like Andrew Carnegie or John D. Rockefeller, the early part of their lives focused on accumulating wealth seemingly for the sake of it, while they spent the second half of their lives pursuing meaning by giving much of their wealth away. For many schools, teaching well-being is a daunting prospect, but it needn't be. A strong well-being education can draw on a large number of techniques and exercises that have been scientifically tested, and proven to deliver significant uplift in both student well-being measures and academic performance. 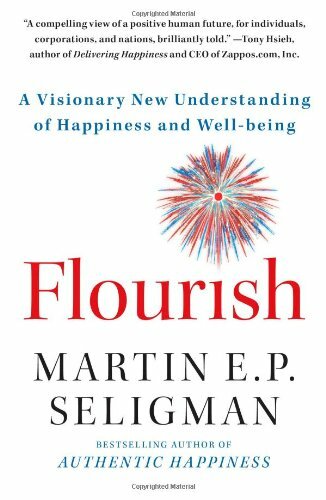 Seligman's book Flourish outlines many reliable exercises that can be introduced into schools. 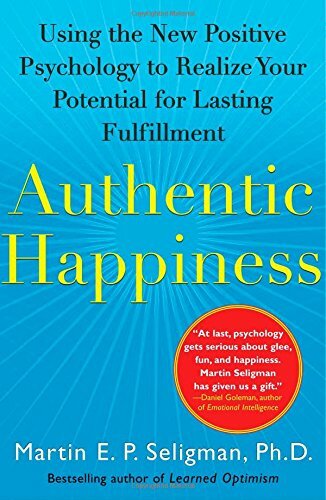 Equally, the website authentichappiness.org provides a number of fantastic resources. Many of the non-cognitive skills included in Passion Arena's program are closely aligned to those of well-being education. We choose to promote non-cognitive skills, as this also allows us to stretch our skills outside of a specific well-being space to include other valuable skills for success such as leadership, deliberate or perfect practice, or building courage. Where we do completely align with well-being education, is that an academic – cognitive – education is still paramount to future success. But we also believe it should be supplemented with non-cognitive skills to provide the best possible 'development of a whole person'. Due to the close relationship between non-cognitive skills and well-being education, we feature a number of episodes that cover well-being related content. To get an idea of how we introduce our non-cognitive skills, click the button below to watch a Passion Arena episode about happiness. Want to find out more about well-being education? If you'd like to dive further into understanding well-being, we recommend the following books which introduce some of the non-cognitive or 'life' skills covered in the definition above. Click on the titles for more information. Discover more about well-being and PERMA directly from the authority, Dr. Martin Seligman. Two talks, depending on how much time you have. The academic papers below are only a few relating to well-being education. While we hope the studies below prove useful, if you have a specific area of well-being you want to address, we recommend searching Google Scholar.